If you happen to live in South Holland, IL area, fortunately, you’re just one phone call away from help. 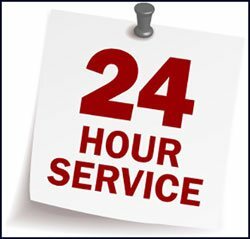 South Holland Locksmith Store is a 24-hour locksmithing firm you can seek assistance from, anytime and anywhere you need it. 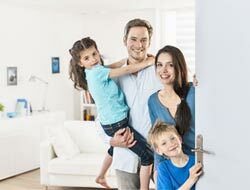 Known to be reliable, fast, and affordable, there’s no better choice than us when it comes to catering to your lock & key needs. 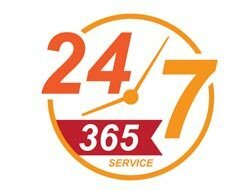 Save our number for emergencies: 708-629-3212 – you never know when you might need it!